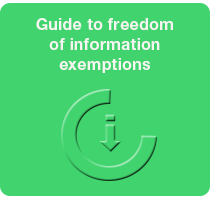 Freedom of Information Ltd exists to help you get the most from the UK’s freedom of information (FoI) legislation. 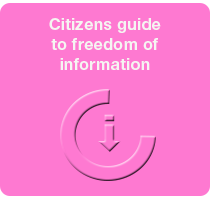 The UK’s first FOI agency, we work with companies seeking public sector tender information and other commercial intelligence, pressure groups looking to influence public policy, and citizens fighting for more open government. We also provide training and consultancy services to public authorities, and general research services. 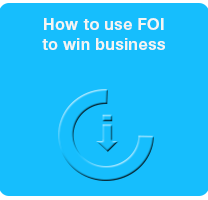 As well as explaining our services, this site provides you with some simple guides to the UK’s FOI laws and how you can use them to your advantage. To access them, click the icons below.